Includes phone and battery only. No cables or sim card included. 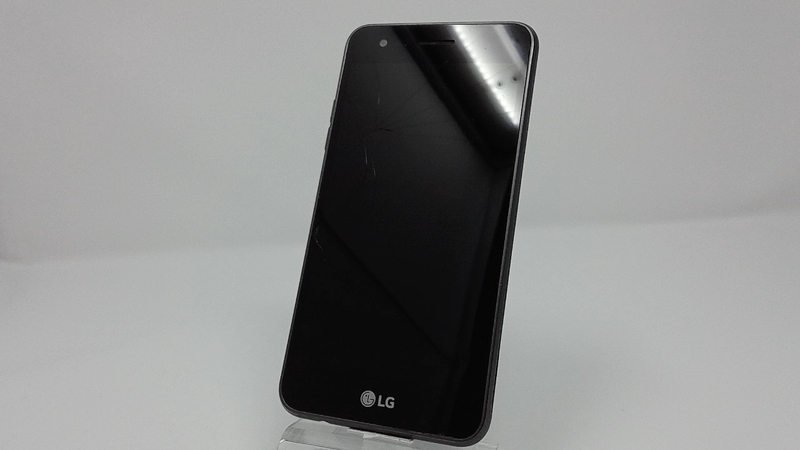 Clean ESN, Tracfone LG BAR style smartphone in Black. Phone's glass cracked/shattered, heavy scuffing/dings/dents throughout housing. Phone is used and in working condition. 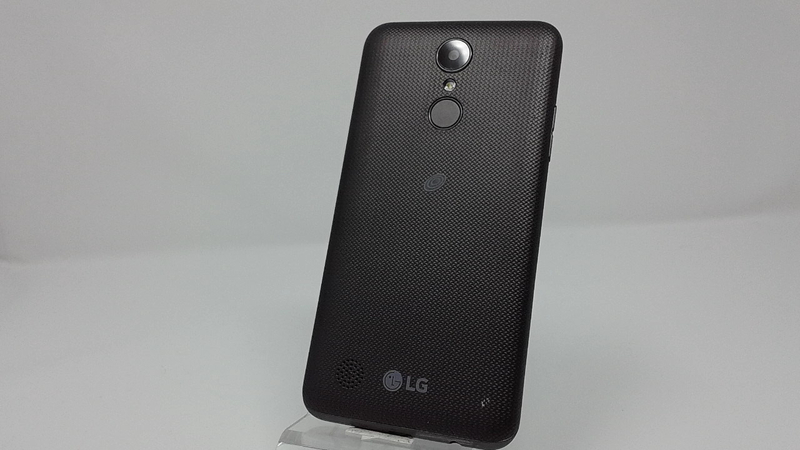 The LG Rebel 2 (LG-L57BL) smartphone released in 2017. It is powered by Qualcomm Snapdragon 210 MSM8909 chipset, 1 GB of RAM and 8 GB of internal storage.The LG Rebel 2 runs on Android OS v6.0.1 (Marshmallow) out of the package. It comes with a Li-Ion 2500 mAh battery. It features a 5 inches IPS display with 480 x 854 px resolution. The IPS technology is one of the most leading LCD technologies in the world.